Advanced PDF Protector. Free download for Windows. Protect PDF files with PDF document security permissions, user password and owner password. Advanced PDF Protector automates the task of protecting PDF documents with user (document open) password, owner (permissions) password and various PDF security permissions. The application automatically imports all unsecured PDF documents from a specific directory and all of its subdirectories. Alternatively, users can manually import PDF documents that need to be secured. For each imported input PDF document the application creates a secure copy of the original PDF file. 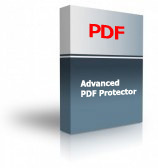 Advanced PDF Protector provides users with an interface to select output PDF version, assign optional user (document open) password, assign owner (permissions) password and allow / disallow high-resolution printing, low-resolution printing, commenting, form field fill-in or signing, content copying, document assembly or changing in the output PDF files. In addition to this, the application automatically persists most recently used input and output directory paths and allows users to sort input PDF files by path, size and creation date. Download sample output PDF file with PDF security restrictions, user (document open) password "password1" and owner (permissions) password "password2". View user guide (PDF). Remove PDF encryption, passwords and PDF document security restrictions using Advanced PDF Encryption Remover. Upgrade information: FREE major and minor version upgrades with purchase of an individual, volume or site license. How to uninstall: Go to Control Panel -> Programs -> Uninstall a Program. Find application's name. Right-click application's name and select Uninstall option. Step 2: Purchase Advanced PDF Protector individual license and get redirected to our online activation code request form. Save 25% - 50% on this product with PDF product bundle purchase. 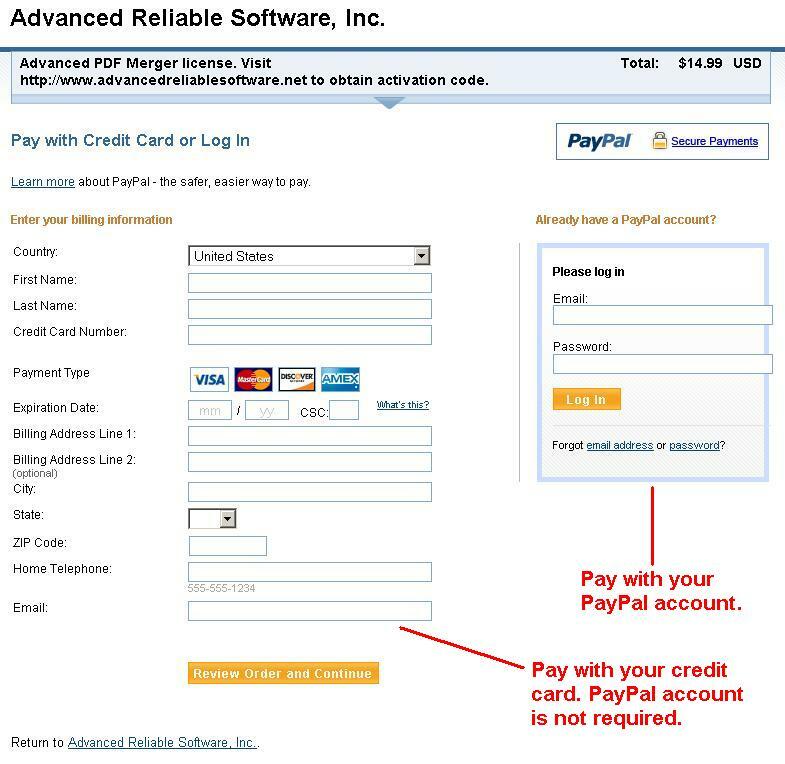 PayPal account is not required to make a credit card purchase. Click "Proceed to Checkout" button, then choose either credit card or PayPal payment method. 1) Negotiable volume or site license pricing is available, based on the number of end users. Please contact Sales for details.